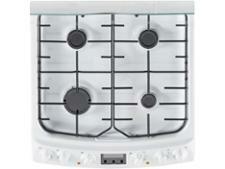 Zanussi ZCK68300W freestanding cooker review - Which? 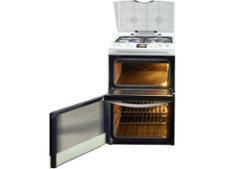 The Zanussi ZCK68300W is a freestanding dual-fuel cooker, with a gas hob and two electric ovens. 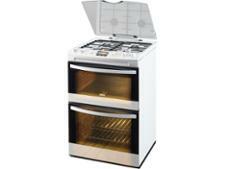 The manufacturer claims it's the ideal cooker for busy people, as it's 'quick-reacting' and heats up fast. 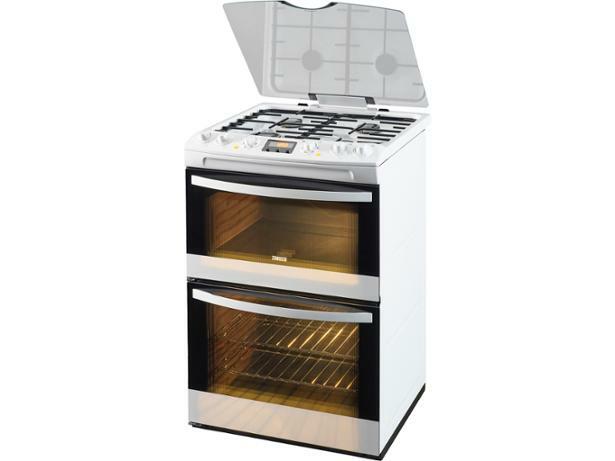 We sent this freestanding cooker to our test lab to find out whether it's any good at baking, frying and roasting, and whether it really is as speedy as it's been described. Read the full review to discover how it did.